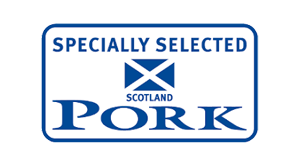 allows for a priceless marketing opportunity for our customers. 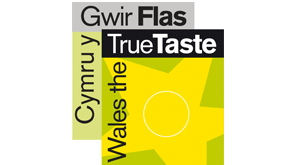 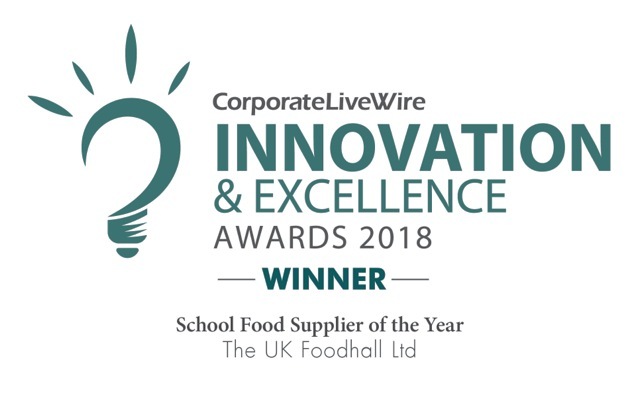 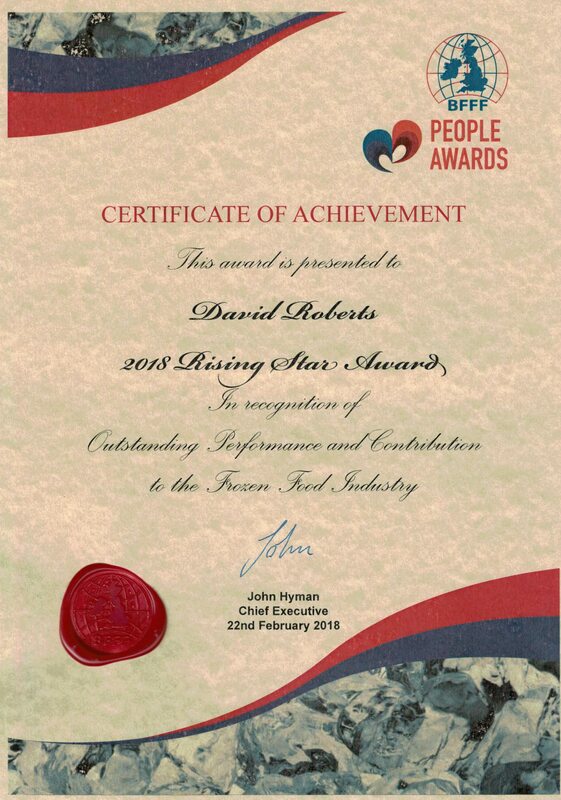 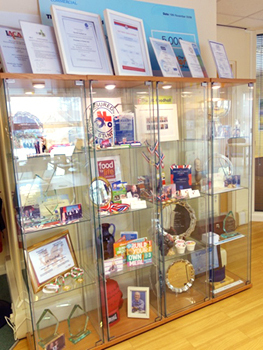 Since our Healthy Option Schools Sausage won gold at the National BPEX awards in 2007, we have worked tirelessly to maintain the highest standards in all our products, hoping that the awards provide added confidence in the quality of our food. 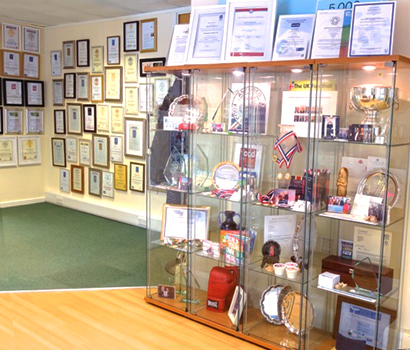 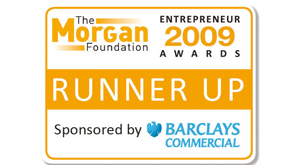 We also hope that the numerous regional and national business awards we have won provide you reassurance of a sound business model. 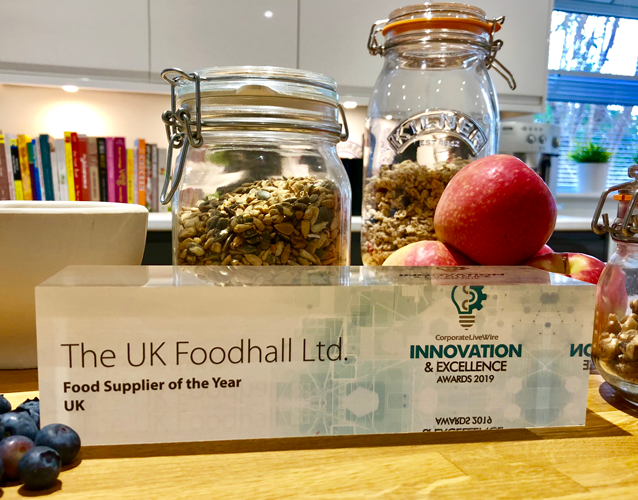 Innovation & Excellence Awards ~ Great start to 2019! 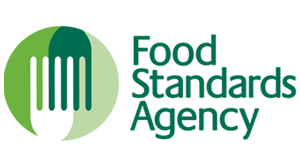 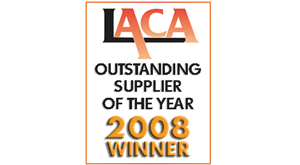 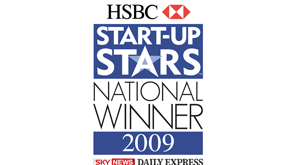 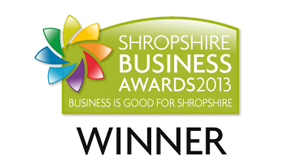 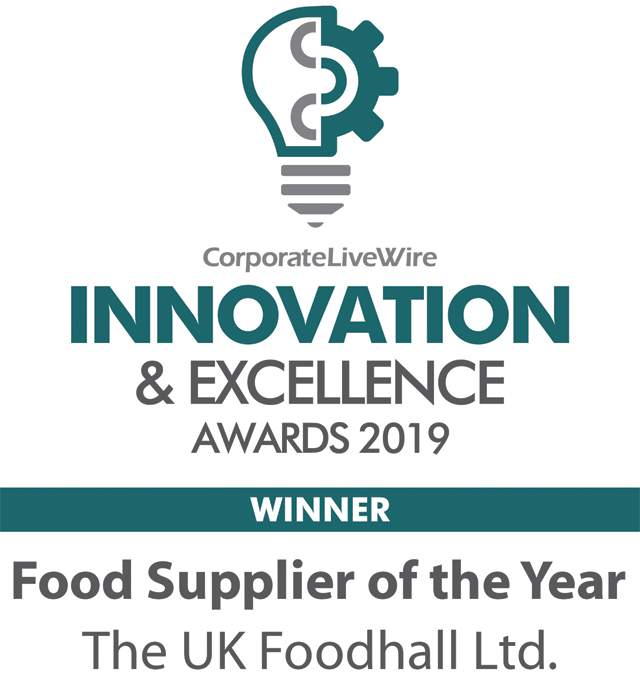 The UK Foodhall Ltd ~ UK Food Supplier of the Year! 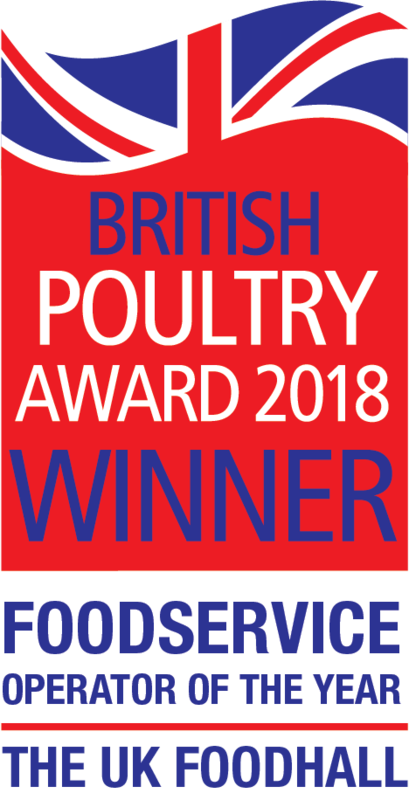 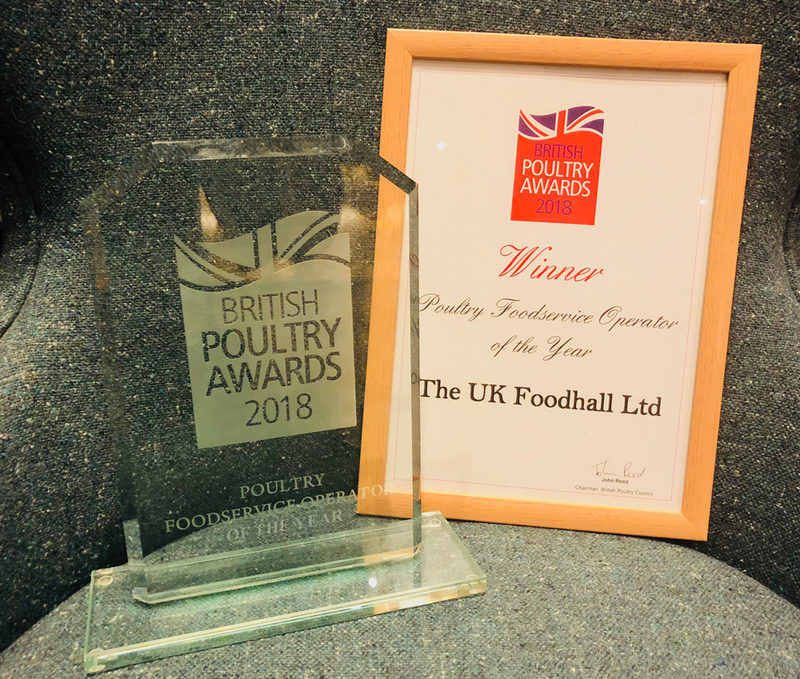 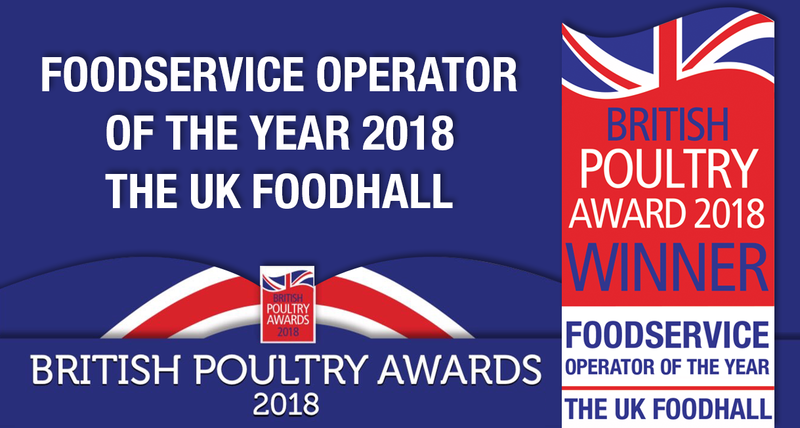 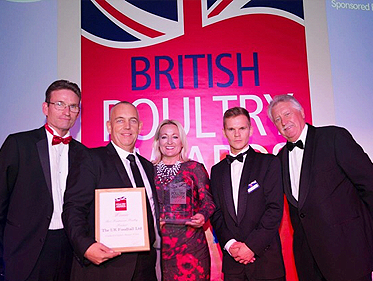 British Poultry Awards 2018 ~ We did it AGAIN! 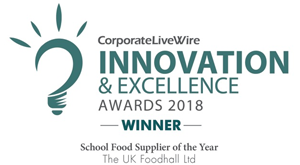 For the first time ever a non PLC has won this huge award - The UK Foodhall celebrated an evening on Park Lane that made us very proud, our beautiful business, doing it for kids food and it’s all British. 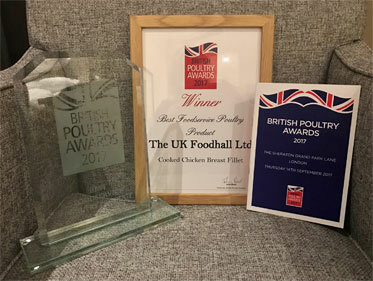 On Park Lane in London at the first ever British Poultry Awards our bestselling Roast Chicken Breast fillet WON best foodservice poultry product for 2017! 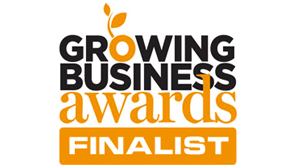 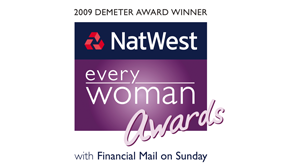 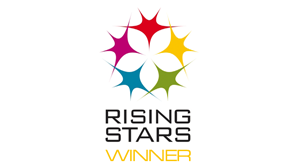 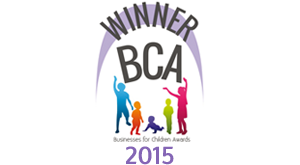 And we were a finalist in 3 other categories! 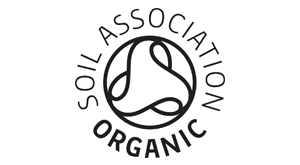 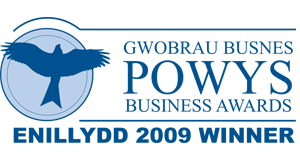 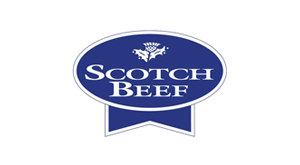 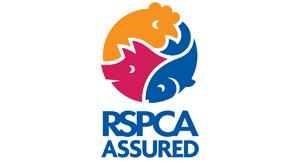 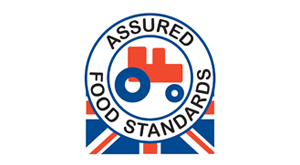 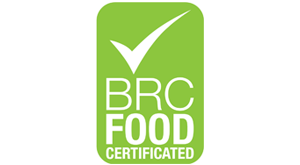 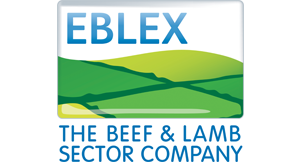 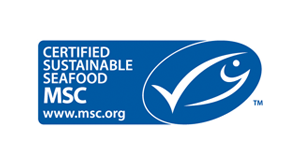 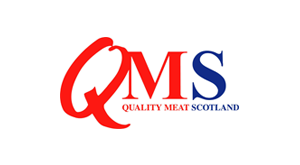 Our BRC accredited company works closely with Red Tractor, Scotch Beef, MSC and The Soil Association to name but a few. 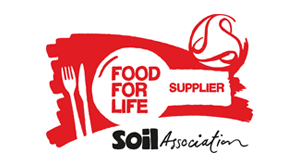 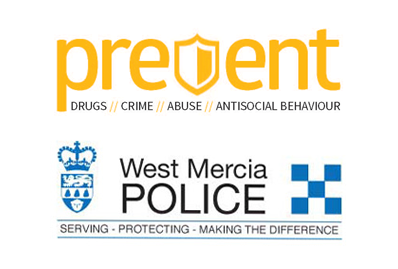 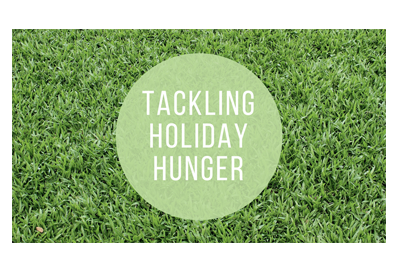 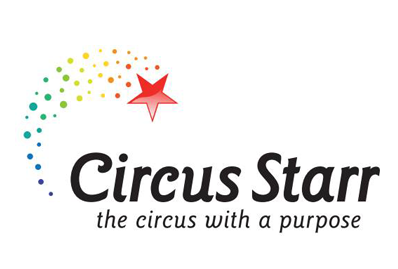 We donate and support these organisations annually and are committed to continuing to do so.